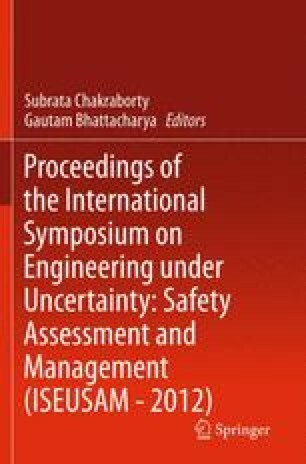 The focus of the present study is on the development of a methodology for estimating the parameters of a cantilever beam based on experimentally measured vibration response. A aluminum cantilever beam of known dimensions is excited at a known location and the tip accelerations are measured. Subsequently, a particle-filtering-based strategy is used to estimate the system parameters from the vibration response. This study has been supported by Aeronautical Development Agency, Govt. of India under the National Program on Micro and Smart Systems (NPMASS).